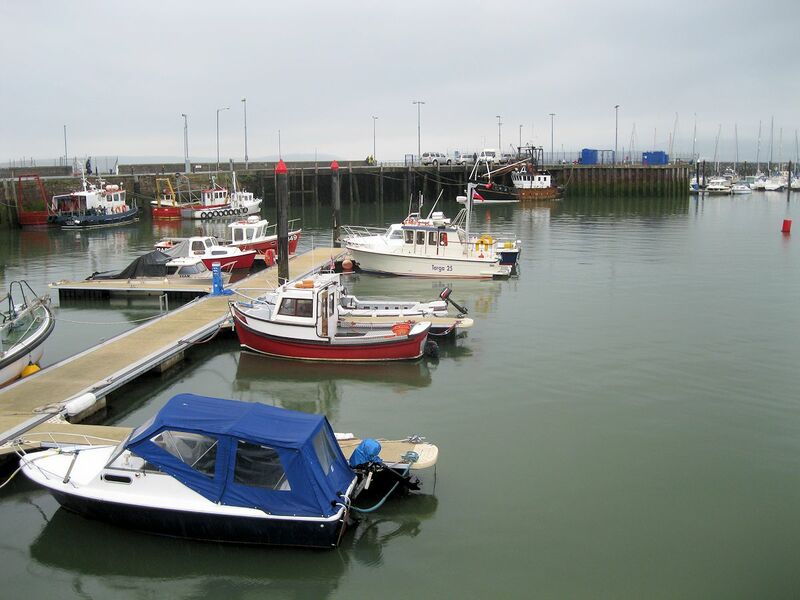 The West Pier is owned and operated by the local Council as a traditional harbour for leisure and small fishing craft. There are pontoons with 53 permanent berths, let on an annual basis with nine visitors' berths available. Showers and toilets are also on site.